Cod is a saltwater fish that primarily inhabits the Atlantic Ocean. Cod is considered a culinary treasure in Portugal and is commonly eaten in most coastal European countries. 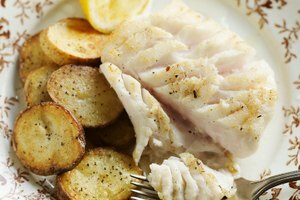 Cod is highly sought after for its mild taste, flaky flesh and low overall fat content. 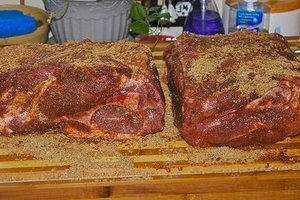 This recipe utilizes one 4-oz. cod fillet and will serve one person. Combine 5 tbsp. of mirin, 3 tbsp. of soy sauce, and &#xBC; cup of water in a small bowl and stir well. Place the cod fillet into a casserole dish and pour the mirin marinade over the fish. Allow the cod fillet to marinate for 30 to 40 minutes, uncovered at room temperature. Apply a light coat of vegetable oil to the lower rack on a gas grill. This will prevent the cod fillet from sticking to the rack. Preheat the grill to medium heat and place the cod fillet onto the rack. Allow the fish to cook for three minutes, or until lightly browned on the bottom side. Flip the cod fillet over and allow it to cook for three additional minutes. Check the center of the fish for doneness; the color should be barely opaque. Remove the fish from the grill, and place it onto a plate. Serve the cod fillet immediately for optimal texture and flavor. Mirin is a Japanese condiment that can be found in many Asian food markets or the Asian section of your local supermarket. It's a type of rice wine that complements the flavor of a grilled cod fillet. 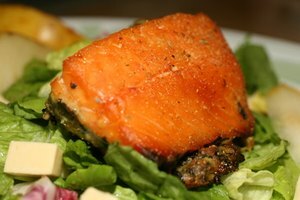 Try some of your favorite marinades on the cod prior to cooking. Asian seafood marinades complement the mild flavor of the cod. 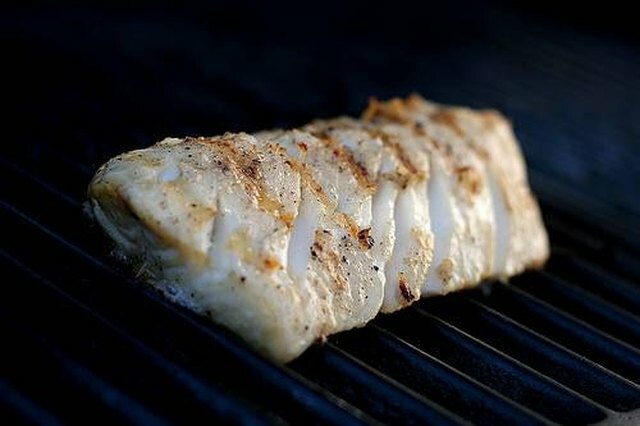 Watch the cod fillet at all times while it is grilling. 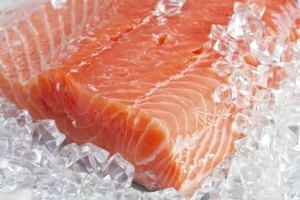 Fish fillets don't require as much time to cook as red meat and can burn easily if left unattended.